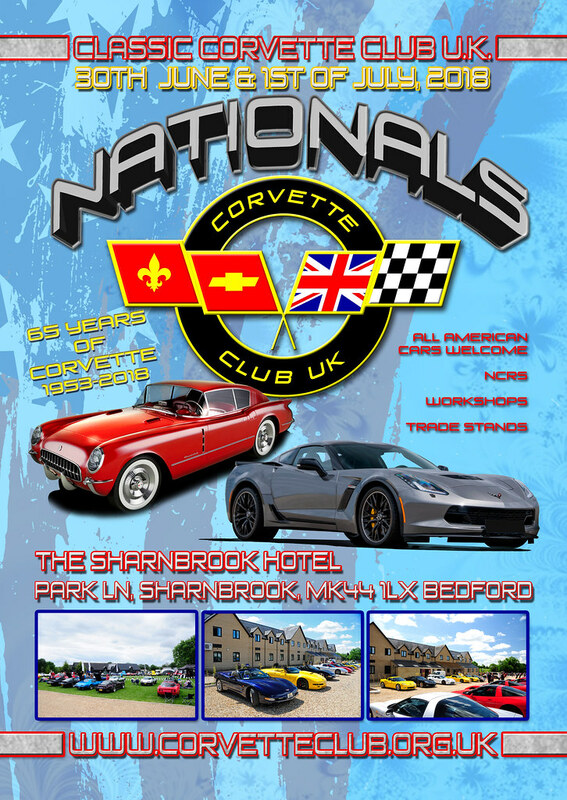 The Classic Corvette Club UK (CCCUK) has provided Corvette enthusiasts in the UK with a rich source of information and activities since 1978. Since then it's grown to include almost 1000 members across the country. 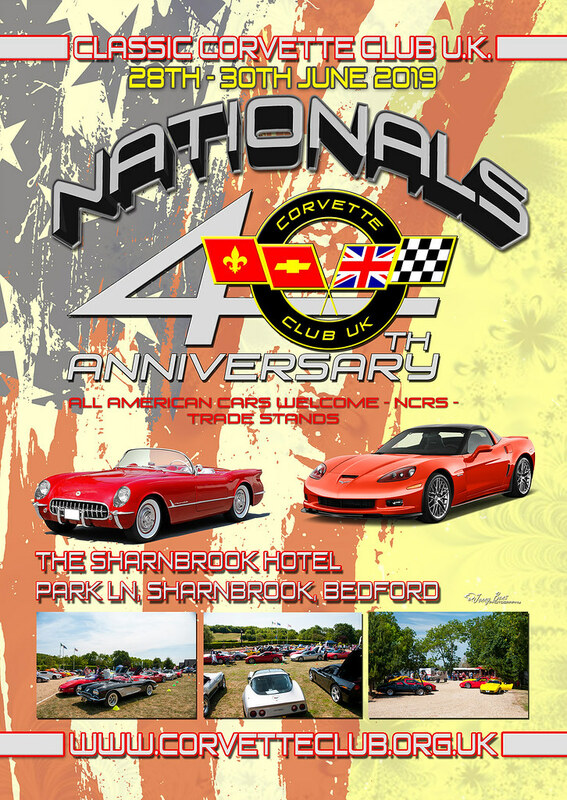 To our website we welcome visitors from all over the world who share our interest in all Corvettes, from the first in 1953 to the latest C7 model. - WHY join the CCCUK? We are aiming to go 'live' with the new forum and website on 1st February. This news article has 1596 Views and 21 Comments. This news article has 508 Views and 1 Comments. After sorting the first sets out like Friday and Saturday, we brought a set online on Facebook and more will follow in the magazine. Like usual this next Club magazine will be a Nationals special. The last set is online and what a beautiful set is has become. This news article has 14734 Views and 7 Comments. This news article has 2039 Views and 3 Comments. MANY THANKS FOR ALL OF THE RESPONSES RECEIVED. THE REQUEST FOR CARS IS NOW CLOSED. I have received a request from Classic Car Weekly Magazine that has just published an editorial on the upcoming Nationals event. Any member wishing to offer their Corvette C1, C2 or C3 up for a photo-shoot please contact me on kmills6737 @ yahoo.com with photo of car and location. Does one option strike you as being more straight forward than the other? We�re based in Peterborough but are happy to travel � the key would be to have the owners all within striking distance of one another so we can pick a venue for the pro shoot close to them. This news article has 2589 Views and 4 Comments. In total 446 users have visited this site today - 0 Registered, 0 Hidden and 446 Guests, 159 of them within the last hour.